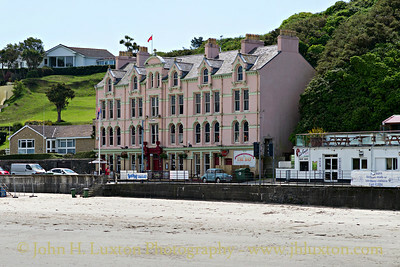 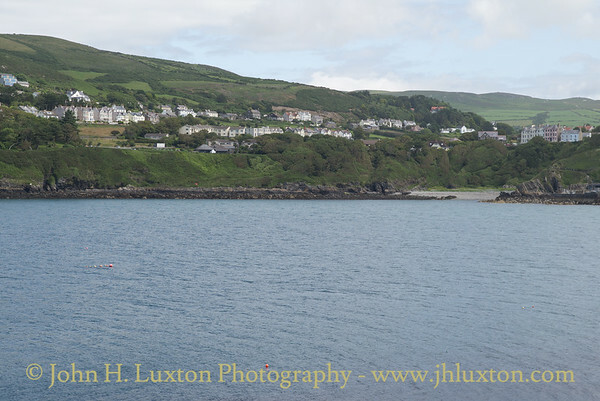 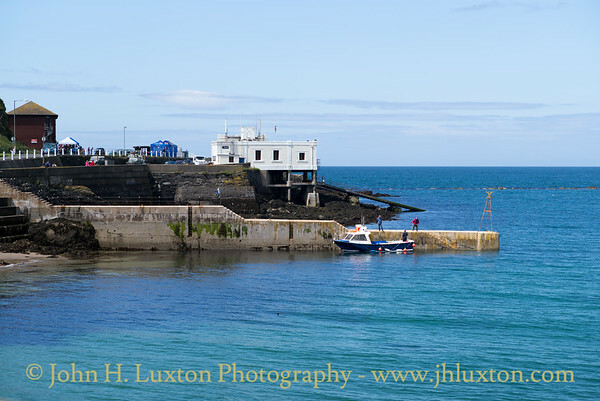 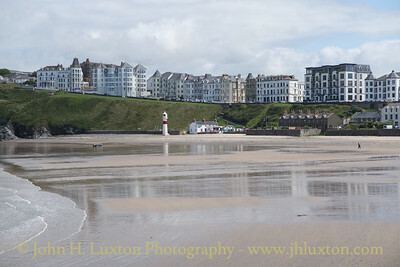 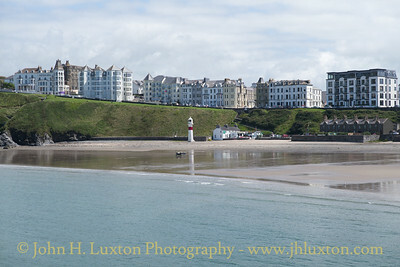 Photographs of Port Erin and Port St. Mary. 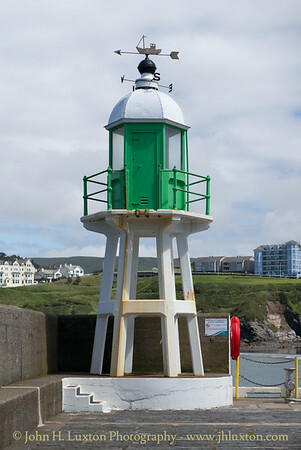 Images are presented in reverse chronological order with the most recent photographs appearing first. 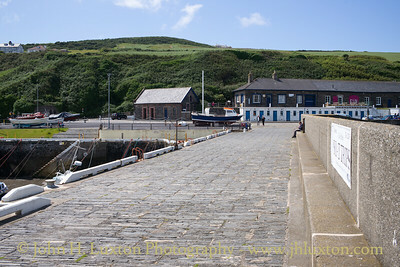 View in;land towards the Coastguard Buildings and old Lifeboat Station. 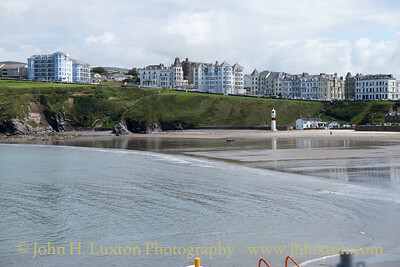 General view from Raglan Pier. 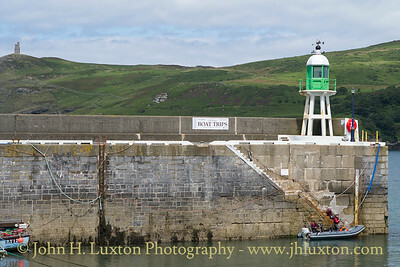 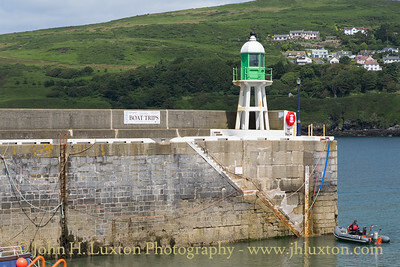 Port erin Harbour with Raglan Pier and Lighthouse in the background. 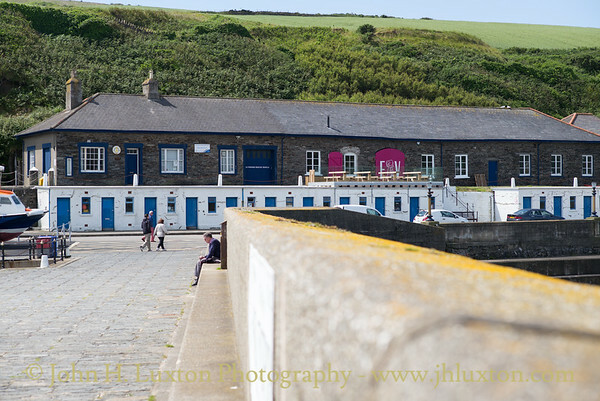 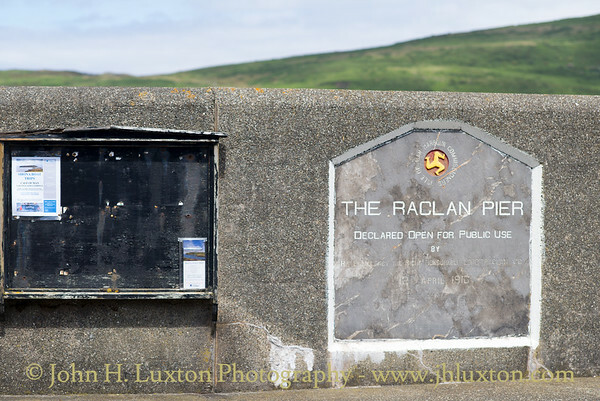 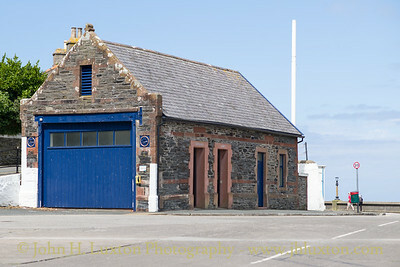 The old lifeboat station at Port Erin replaced in the 1930s now functions as public conveniences. 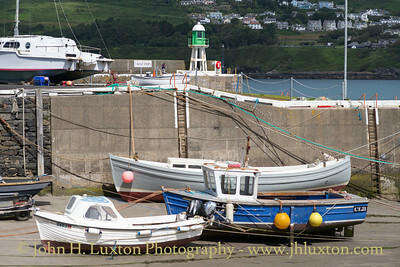 Fishing boats at Port Erin Harbour. 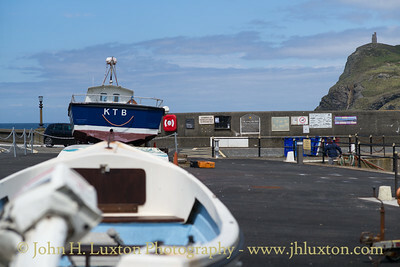 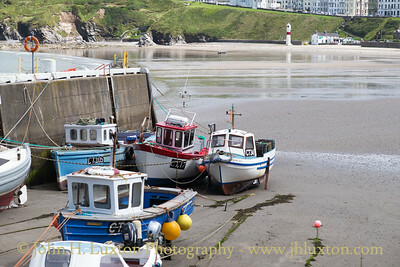 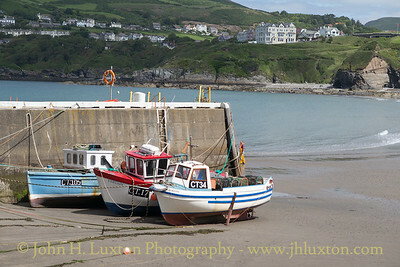 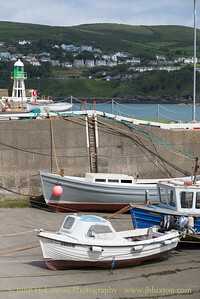 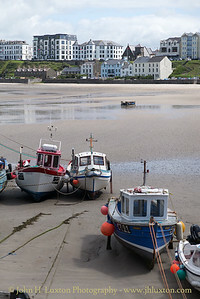 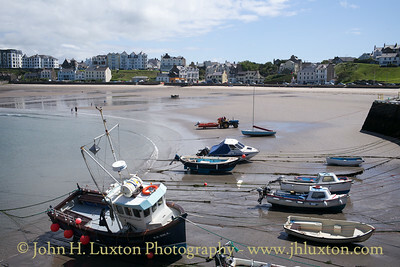 Fishing boats and seafront at Port Erin at Low Water. 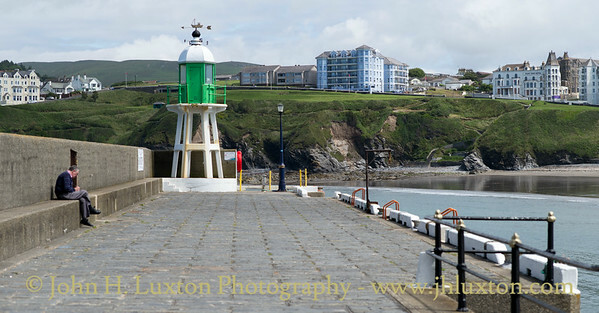 Raglan Pier and Lighthouse with Bradda Head crowned with the Milner Tower in the background. 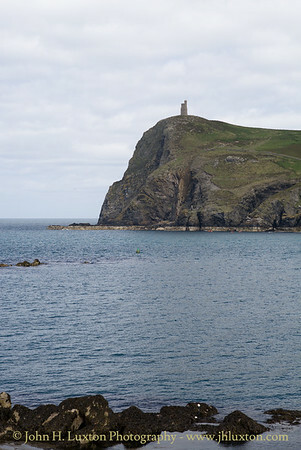 Bradda Head, Port Erin is crowned by the Milner Tower. 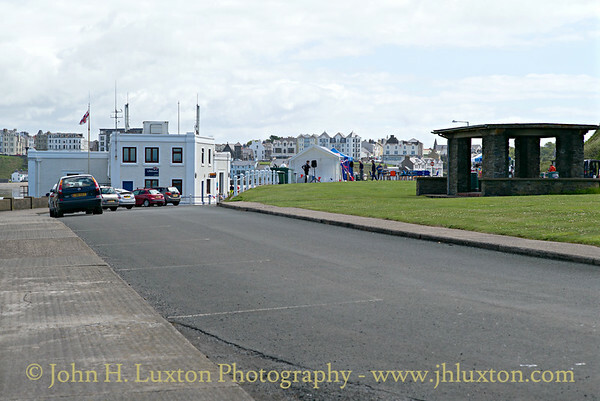 View towards the Lifeboat Station built in 1925 in the art deco style and modified and extend in 1996 and 2006.